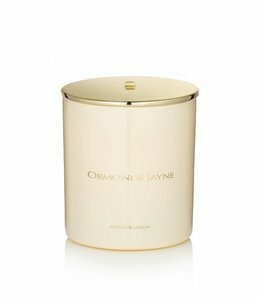 A delicate floral scent inspired by one of the founder’s of IIUVO's mother’s floristry workshop. 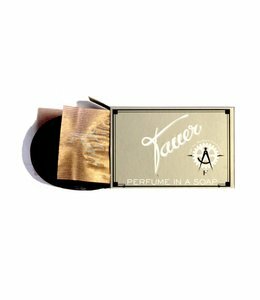 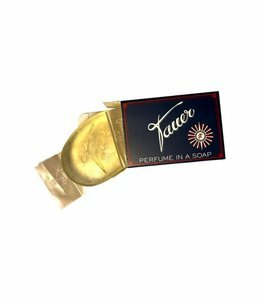 This scent is dedicated to Tomi's (one of the founders of IIUVO's) mother, Ruth Bosede Ojuluwayo. 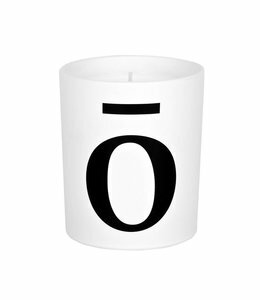 Fornasetti's 'Flora' candle is printed with the face of opera singer and muse Lina Cavalieri. 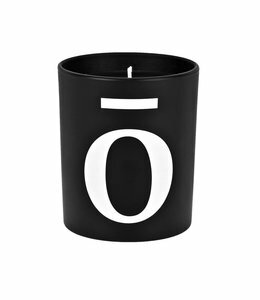 Fornasetti's large hand-poured candle was created by master perfumer Olivier Polge. 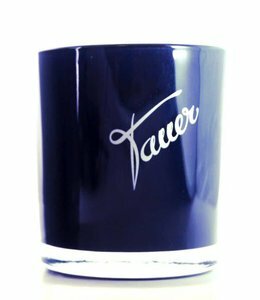 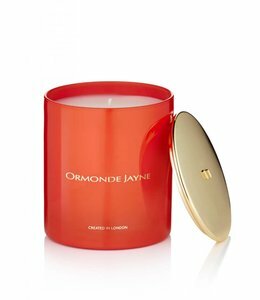 This scented candle by Andy Tauer, will take you to a rose garden in June as only Andy can.